You’ve seen a lot of teaser photos with the new pink charity Cannondale but here is the official article. This is the 5th bike I will race, sell in an auction and donate the money raised for charity. I feel blessed and proud to have such great friends and sponsors to support this special project. 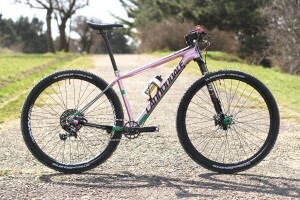 It’s a Cannondale F-Si with a custom metallic pink paint and decals, size M, with a Carbon Lefty 2.0 XLR. The crankset is a Hollowgram Si with direct mount ring, Sram X01 drivetrain and brakes. The rotors are from Ashima. Custom wheels with Tune Cannonball 2.0 Skyline Straight and Prince Straight hubs, Sapim CX-Ray spokes and Ryde Trace XC rims. Seatpost, saddle and handlebar are from Tune (off course) and also some other bits. 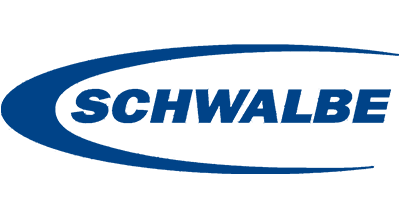 Michelin tires to find the needed grip and speed. After a few hundred kilometers test I can say that the bike is really fast and responsive. Many thanks to my family for the support and everyone else involved one way or another during all these years. I won’t mention you all because is such a long list but you are all in my mind. Wish me luck for this season and make sure to cheer up if you see me racing.